The Tragedy of Hamlet, Prince of Denmark. Edited by S E Goggin. Shakespeare in Rumania. A Bibliographical Essay. Les Sonnets. 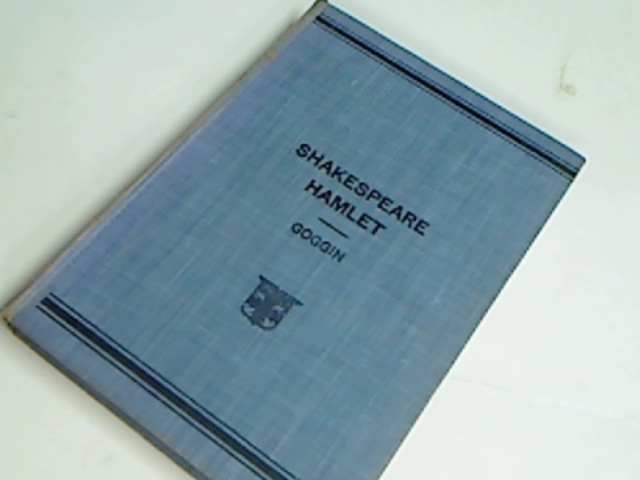 Collection Shakespeare: Texte Anglais-Français.